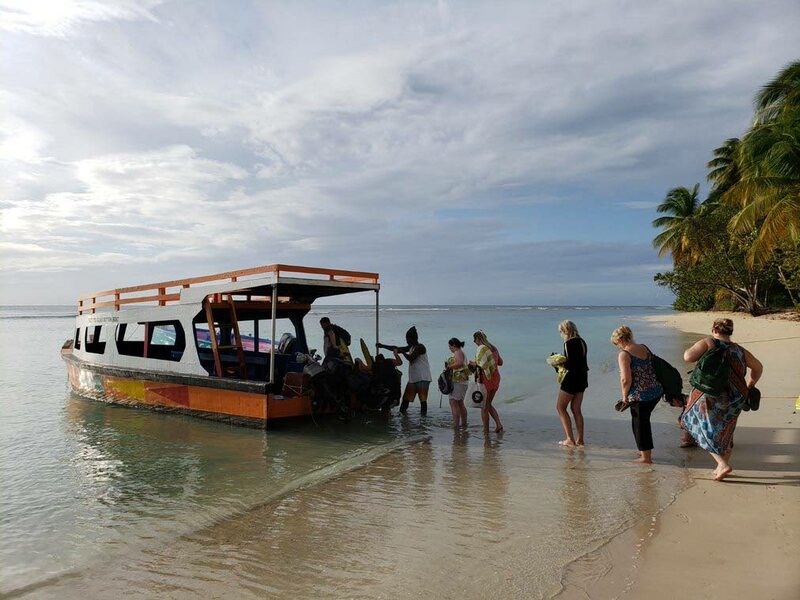 Tobago police are developing strategies to enhance security on the island for tourists, in view of three separate attacks on four British and two Canadian tourists within the last three weeks. Supt Ucef Alexander said there are plans to increase patrols in the Botanical Gardens, Fort King George and at beaches. Snr Supt Jeffrey George said Tobago police will use an aggressive policing strategy to protect tourists. He said police have already began working with NGOs and the island’s business community to create a secure environment for visitors. “We have to protect everybody the same; protection for tourists will be afforded to members for the public. We have made a promise to leave no stone unturned in our investigations, whether it is a crime against a local or visitors. We understand a major issue is crime against tourists. That is why a tourism unit was formed in Tobago.” George said. The Tourism Oriented Policing Unit was established in 2015 and consists of 20 officers. It focuses on collaborating with hotels, guesthouses and stakeholders in the Tobago tourism sector. Former Assistant Commissioner of Police Garfield Moore, during the commendation ceremony in 2018 for pplice attached to the unit, said there were plans to expand it and provide more training for members. Asked about the development of the unit since 2018, George said the Tobago division is currently experiencing manpower issues and is unable to expand it. In February Commissioner of Police Gary Griffith said there were plans to use technology to improve security in Tobago, at the launch of the I Support Our Service (ISOS) in Tobago. Griffith said after meeting with a number of tourism stakeholders he realised crime against tourists is a major issue in Tobago. The installation of cameras across the island is a major part of the CoP's plans to improve Tobago’s security. After the island’s third murder for the year, that of businessman and and retired police sergeant Donald Parks last week Tuesday, Chief Secretary Kelvin Charles, during a post-Executive Council media briefing last Wednesday, said he is in talks with police about enhancing the capacity of the tourism police corps and the use of cameras. Reply to "Tobago police planning to protect tourists"